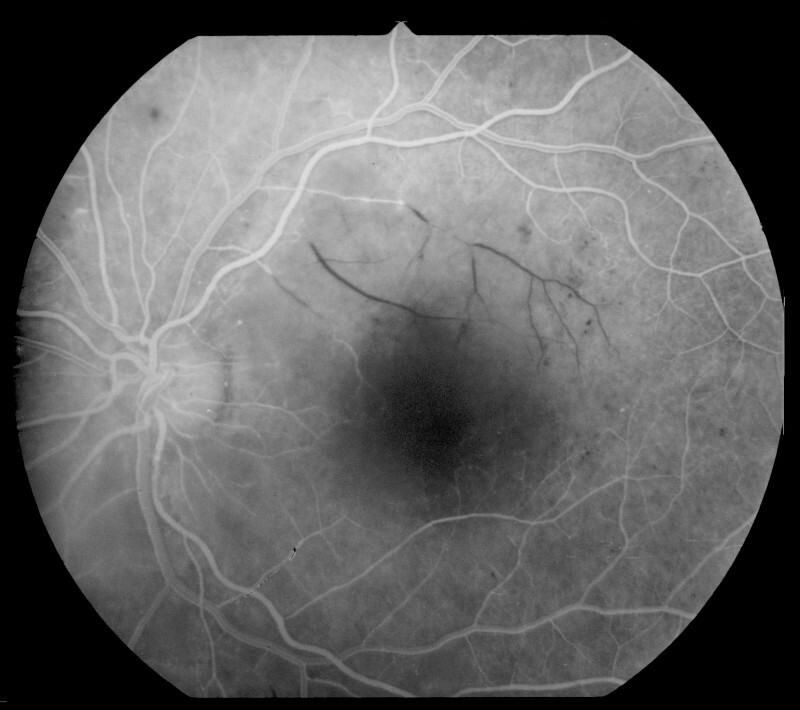 Emptied retinal venules due to arterial branch occlusion in diabetic retinopathy. Credit: Maria Sieglinda von Nudeldorf. 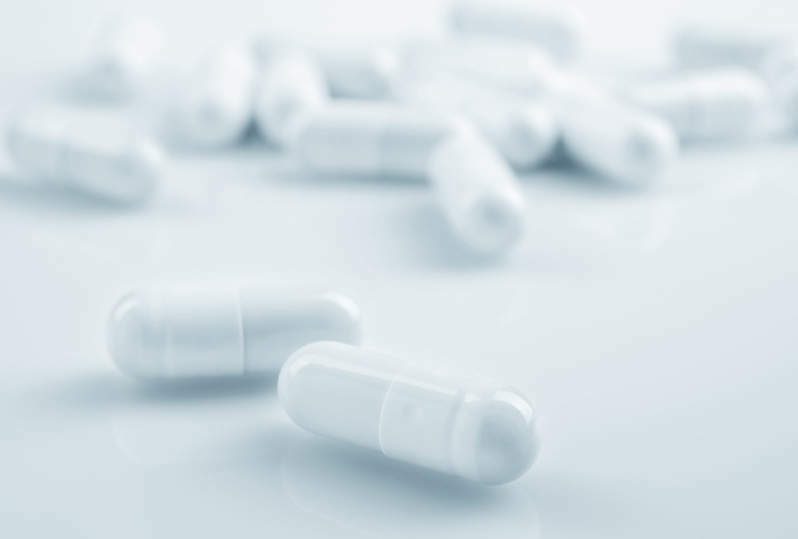 Aerpio Pharmaceuticals has completed patient dosing in the Phase II TIME-2b clinical trial evaluating the efficacy and safety of AKB-9778 for the treatment of patients with moderate to severe non-proliferative diabetic retinopathy (NPDR). Diabetic retinopathy (DR) is a complication of diabetes that occurs due to damage in blood vessels in the retina. It is estimated to affect around one-third of patients with diabetes. The double-masked, placebo-controlled TIME-2b study intends to enrol 167 patients. Aerpio randomised patients to receive either 15mg of AKB-9778 plus placebo once daily, AKB-9778 15mg twice daily, or placebo twice daily for the period of 48 weeks. All doses were administered subcutaneously. The multi-centre trial’s primary objective is the percentage of patients who show improvement of two or more steps as measured by diabetic retinopathy severity score (DRSS) in the study eye. Its secondary objectives include the urine albumin to creatinine ratio (UACR), which is based on a post-hoc evaluating of UACR in the TIME-2 Phase IIa clinical trial of AKB-9778. Initial results from the TIME-2b study are expected to be available in March this year. Aerpio Pharmaceuticals CEO Stephen Hoffman said: “We now expect to announce top-line results in March 2019, earlier than our previous guidance of the second quarter of 2019. “The data obtained in our TIME-2 Phase IIa study were very encouraging, not only in demonstrating improvement in diabetic retinopathy, but also showing, in a post-hoc analysis, improvement of kidney function.